Its always surprising to look back at the start of the month and see images what you took FOREVER ago. Yes, thats how its feels, and then you realised it was not a long time ago, just start of the month. 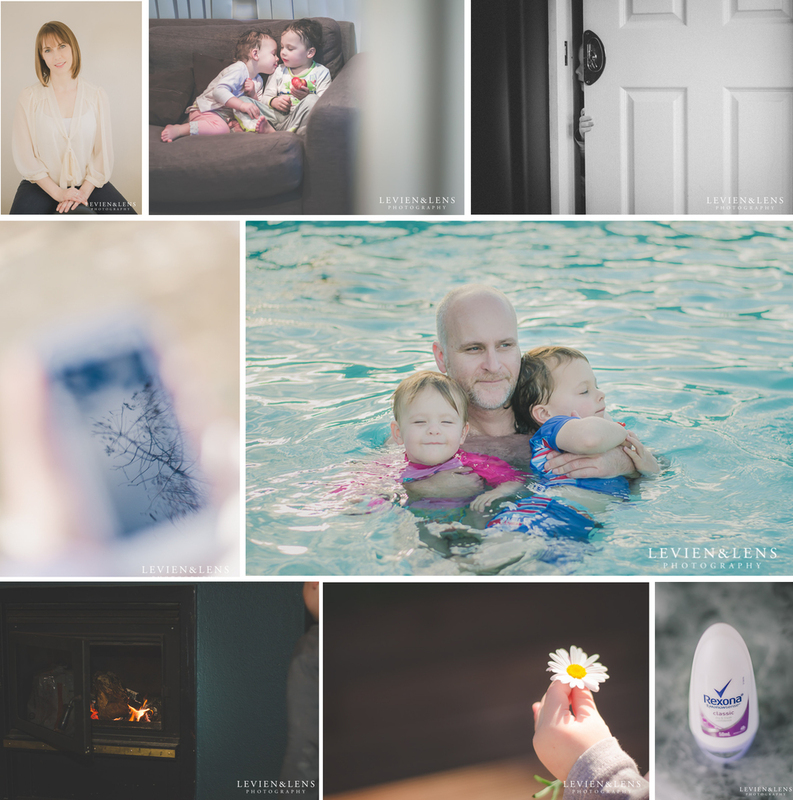 Here are my personal everyday moments in 365 Project. Capturing real life and emotions, remember treasure moments.